﻿ Delaware State Park - Ohio. Find It Here. 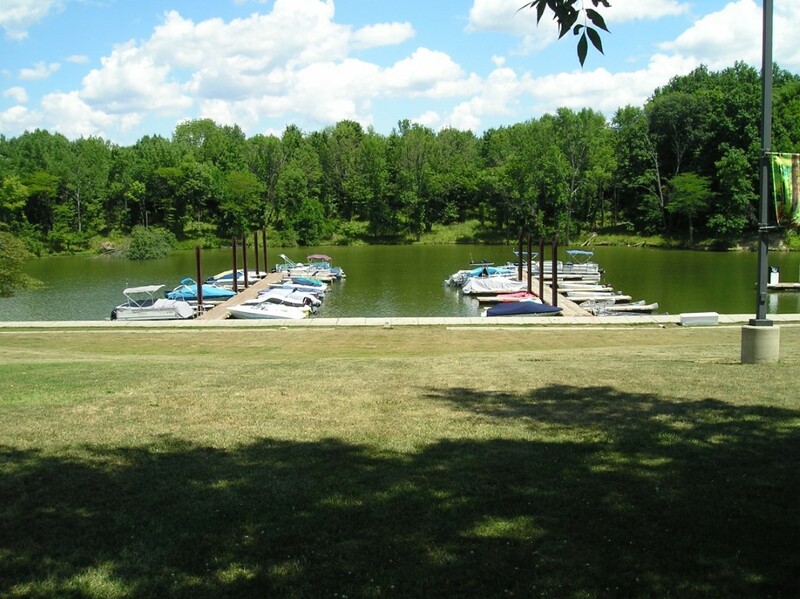 Dense woodlands, expansive meadows and a shimmering 1,300-acre reservoir blend to create Delaware State Park located in central Ohio just north of the city of Columbus. 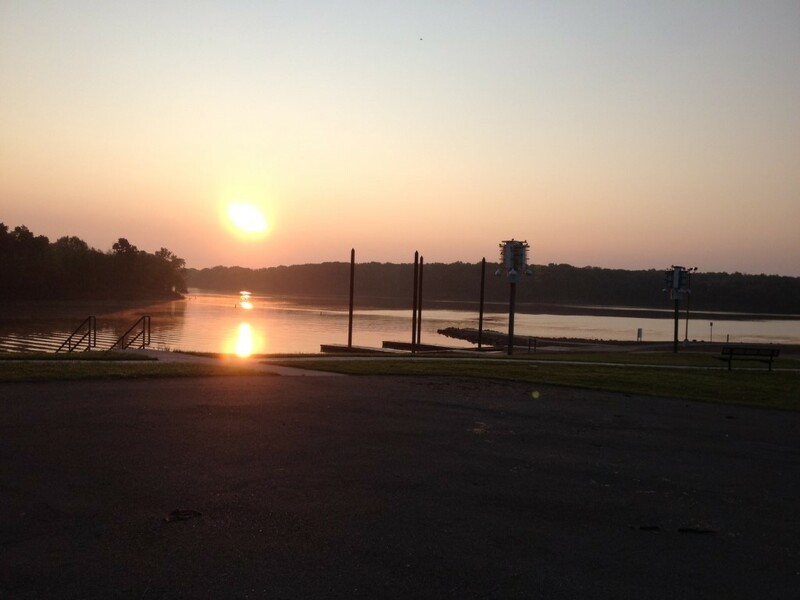 Once home to the Delaware Indians, this 1,686-acre recreational area offers camping, swimming, boating, fishing and wildlife viewing for outdoor enthusiasts. Delaware State Park rests in the midst of the fertile agricultural till plains of Delaware County. In contrast to the surrounding farmlands, the park offers a variety of natural features. The area overlies the Olentangy and Ohio Shales, with Delaware Limestone underlying the area of Delaware Dam.Before settlement of the area, a rich beech-maple forest covered the landscape. That original forest has long since been cut, but a healthy second growth forest is preserved in the park. The woodlands and meadows harbor a diverse array of plant and animal life. Interested observers can find large-flowered trillium, wild blue phlox, Queen Anne's lace and New England asters.